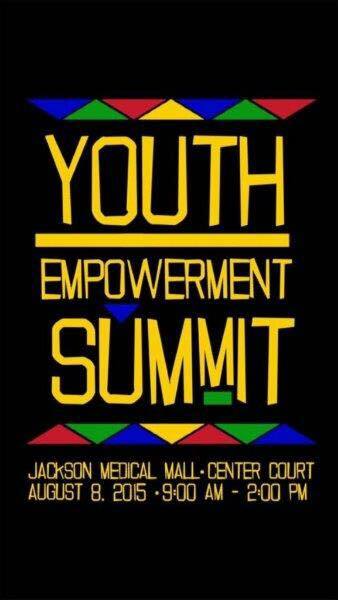 Enjoyed working at the Youth Summit this year! Thanks to all that came. Hope to return to Jackson next year!